Probably one of the best blogs to have come from Howtolaser.com! Thanks again to our guest contributor who always provides detailed tutorials. The first main influencing factor you must consider before cutting any piece of acrylic is, what is the expectations out of the laser cut? Does the end product need to be perfectly flame polished with a optical finish, or is the part going to be used as a mechanical component and edge quality is not too important. This factor will determine what kind of cut you should be looking to produce and ultimately could save you time if you establish that edge quality is not expected to be flame polished. Some of the main influencing factors of a good laser cut are listed below. By managing these variables, we are able to ensure perfect, reliable and repeatable laser cuts of our acrylic material. The physics behind getting a perfect laser cut with acrylic can be quite daunting, but luckily we can simplify the process by understanding the important topics. Acrylics are cut by vaporising the solid material. The laser is absorbed by the material causing it to change from a solid to a liquid then to a vapour. This is done with a very low level of chemical degradation. To help combat the copious amounts of vapour created by laser cutting, it is important to have a high quality, strong vacuum system to remove the vapour. The vapour that is emitted from the laser cutting process is highly flammable hence the laser system should never be left unattended while acrylics are being cut. A gentle stream of air or nitrogen will blow the vapour away from the cutting area, to prevent the vapours igniting. This gentle stream of air also helps solidify the remaining liquid along the cut line; this will help create a glossy, smooth flame-polished finish on the cutting surface. But this is a double edged sword, if the stream of air is too powerful, the cutting edge will be disturbed while in the solidification phase and create a frosted or wavy cutting edge. So having a variable pressure regulator on the air assist pump is a must. The basis of a good cut is good material. Sticking to name brand materials will give best results. These are the brands that Trotec Laser uses and recommends. There are two main types of acrylic that you will commonly encounter, cast and extruded acrylic. 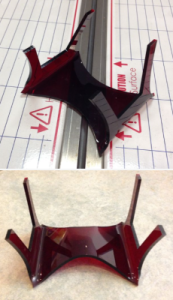 These two types of acrylic have slightly different chemistry and are manufactured differently, which results in vastly different cutting characteristics. For most applications, cast acrylic is probably the right material for you, but under specific circumstances extruded acrylic might have its advantages over cast acrylic. The main differences are listed in the table below. As a typical rule of thumb for every 10 Watts of power you will be able to cut 1mm / 0.04 inch of material. This will give you the ability to flame polish your cuts and give good production speed. That doesn’t mean you can’t cut 12mm / 0.5 inch with a 60 Watt laser, this is still possible, but the quality of the cut will not be nice and the process will be much slower. As a general rule, more power is always better; this gives you the versatility to cut extremely fast on thin materials and give you much better cut quality on thicker materials, peak power is the key! Depending on the material and the type of cut you would like to achieve, the frequency value will change. ◦Common to start with high frequencies (20 to 25 kHz) for cast acrylic. ◦Common to start with low frequencies (2-5 kHz) on extruded acrylic. ◦Common to start with frequencies (9 to 12 kHz) for cast acrylic. ◦Common to start with frequencies (5 to 10 kHz) for extruded acrylic. By decreasing the frequency of the laser you are essentially reducing the cutting energy of the laser, this is done by reducing the amount of laser pulses over a given time frame. This can however help reduce flaming, decrease boiling but does result in slower cutting speeds. The cutting speed is defined by two factors, the quality requirements and the laser power. The typical types of cuts and their speed are shown in the image above. The light blue line represents a separation cut, which is a cut with no preference for edge quality. The second type of cut is represented by the dark blue line which is a quality cut. 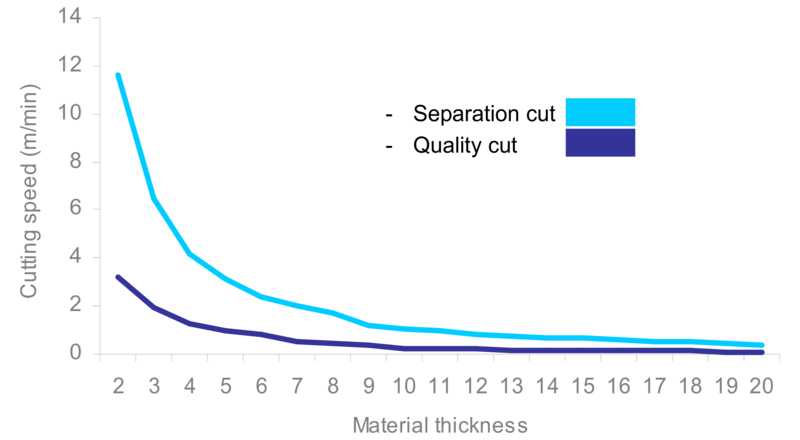 As you can see there is a large discrepancy in speed of the cut depending on the quality level you would like to achieve with a given thickness of material. There is also a linear increase in speed as the power of the laser increases. For example a 400W laser cutting 10mm thick acrylic will be twice as fast as a 200W laser cutting the same material. Lenses are an important factor in the cutting process of acrylics, they have different focal lengths which affect their beam radius and waist length. Without getting too technical, the lenses are responsible for the shape and quality of the cutting edge. For material above 20mm / 0.75 inch in thickness or if your laser power exceeds 200 Watts, using a 5″ lens will give best results. As for focus, for best results, follow these rules. ◦Do not defocus the laser if the material you are cutting is below 10mm / 0.4 inch in thickness. 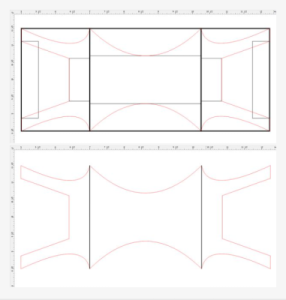 ◦When cutting material with thickness’s over 10mm defocusing the laser so the focal point sits 1/3rd into the material will give best results (for 12mm material use a z-offset of -4mm). ◦Defocus the laser if cut edges are not straight or wavy at the bottom of the cutting edge. Defocusing the laser results in better beam usage, you are taking advantage of the beam waist to get a straighter and higher quality cut. When flame polishing acrylic it is essential to cut the acrylic using a cutting table. 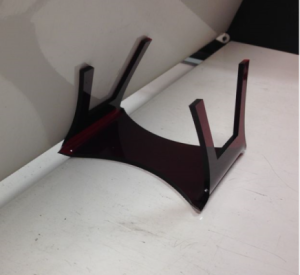 Trotec Laser offers an acrylic or metal cutting table option for your laser. The acrylic cutting table is essential to a high quality flame polish cut. When cutting acrylic on a metal cutting bed, the laser energy may hit the metal cutting bed and bounce back into the material causing divots or vertical marks along the cut line. By using the acrylic cutting bed, the bed will absorb the laser energy and not bounce it back towards your work piece. There are also acrylic lamellas available for purchase that will do the same job, but for larger objects. As mentioned before suction from below is important to rid the laser cabin of flammable acrylic vapour. 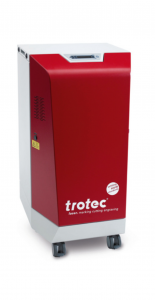 Trotec Laser offer a vacuum bed for their lasers which the cutting beds can sit on top of. This gives you the benefits of both the acrylic cutting bed with the essential use of the vacuum table. When the material is on the acrylic cutting bed, you can lay scrap material or thin sheets of aluminium on the laser bed to cover the exposed areas where the vacuum can escape from. By doing this, you are increasing the vacuum intensity under the acrylic, which will result in a better cut. Without a quality exhaust, quality cuts are not possible. The exhaust system serves two purposes; firstly it avoids flaming of the material. 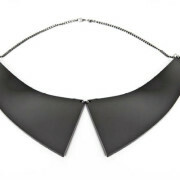 A good acrylic cut is hot and produces a lot of gases, these gases are highly flammable. The exhaust system transports these gases away from the cutting area and thus avoids those gases from igniting. Secondly the exhaust controls the solidification of the liquid acrylic. The airflow through the kerf of the cut allows the acrylic to melt from top to bottom, this gives the desired flame polished cut, without this you will get wavy horizontal lines through your cut edge. One of the best all-in-one exhaust and filtration systems on the market is the Atmos duo plus. This exhaust system has two high vacuum turbines to evacuate the air in even the largest consumer laser systems. It also has 3 integrated filter elements to capture large debris and small particles. The filter also has a chamber of activated charcoal that will remove the smell of the cut products from the air, so this filter system can work in an office environment. 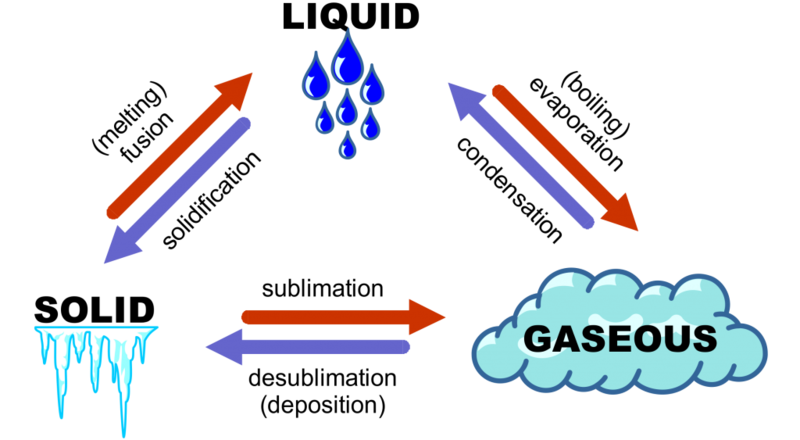 The exhaust works off negative pressure, this is more important than air flow; the higher the negative pressure the better the system will work. Compressed air or standard air assist will be necessary when laser cutting acrylic. As mentioned before by focusing a gentle stream of air on the cutting area the laser is able to operate in a safe way. The air assist will rid the cutting area of unwanted acrylic vapour preventing vapour ignitions. Trotec Laser recommends using no more than 0.1 bar of air pressure when using the small nose cone on your laser. The Trotec Speedy and Rayjet range have variable pressure regulators in order to adjust the air pressure to the cut line. In very special situations which are highly uncommon, the use of nitrogen to cool the cutting process may be needed. This is a very expensive alternative to the internal air assist pump that all Trotec Laser machines come standard with, but if its needed, Trotec Laser offer a gas kit, which allows you to hook up bottles of gas (CO2, Nitrogen, etc..) and use it in conjunction with the internal air assist pump. 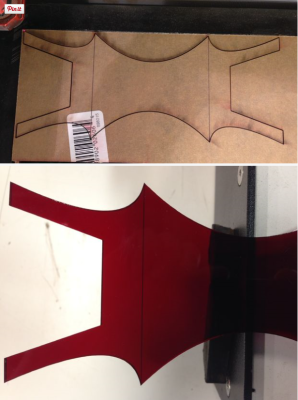 It is a common misconception that for all laser cutting processes the protective film needs to be removed from the material. For non-quality orientated cut, leaving the protective film on the material can help protect the acrylic from scratches, fingerprints and debris. It is however recommended to take the protective film off if it is made of paper. The paper contains paraffin which can cause flaming and gives a poor cutting quality especially for flame polish finishes. It is also a smart idea to remove the film off the material if you are to engrave it. This will reduce the amount of time weeding out the paper / film from the non-engraved areas. On the other hand, this can be used to your advantage. By leaving the paper on when engraving, the rest of the paper creates a masking layer, so paint filling the engraved areas are now possible without fear of damaging the rest of the acrylic. 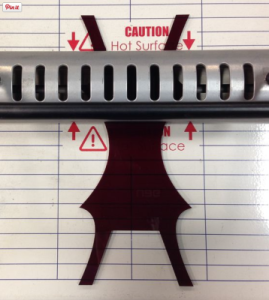 If you are planning on joining laser cut acrylic pieces, please be aware that laser processing applies heat to the material. This heat can stress the material and when glued can cause micocracks. To avoid these microcracks please refer to the manufactures instructions for tempering the material prior to glueing. Was this post helpful? Please consider liking and sharing this post with others! 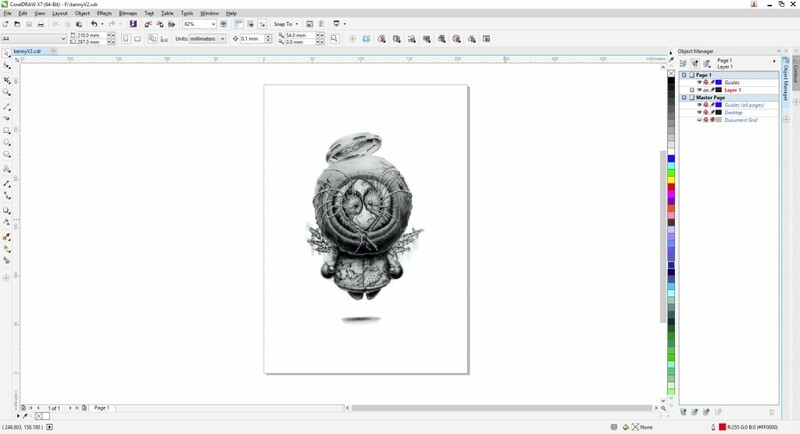 Using the print preview nesting feature in Corel Draw allows you to create a evenly spaced, nested design for your artwork. This is especially important for use with a laser cutting machine, as it can eliminate interference between adjacent artwork. You may find that if two jobs have a border, you will cut the border lines twice causing burning and other unwanted issues. This technique will work with identical jobs or multiple different designs. 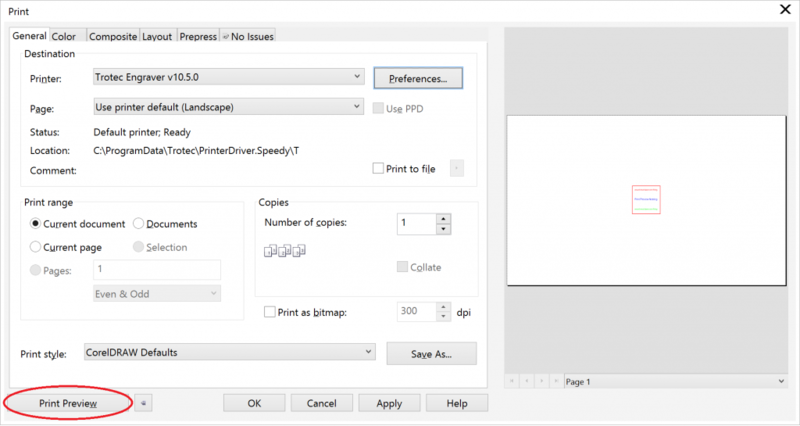 This tool is especially useful for multiple print merge jobs, for more information about print merge, you can Click Here. 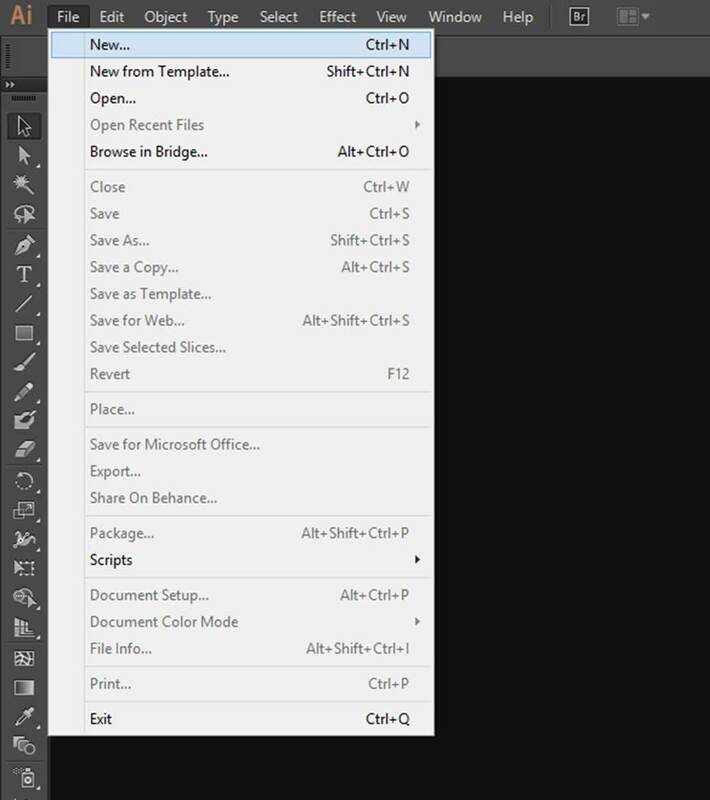 First things first, design your artwork in a new document and click “File” then navigate down to “Print”. 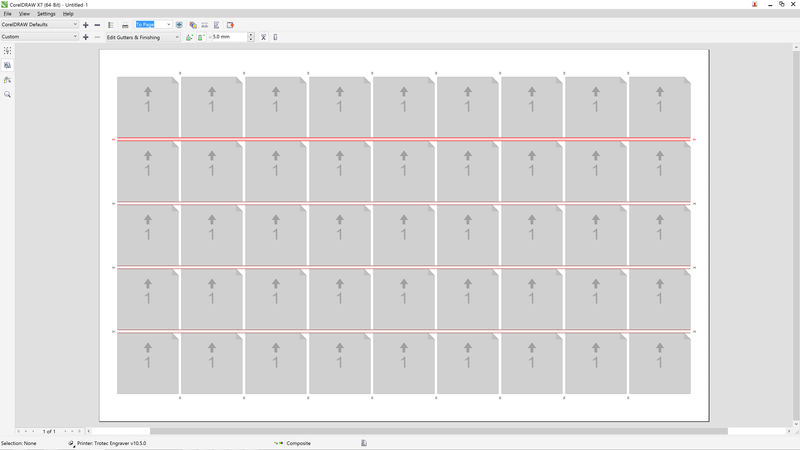 In the JobControl printing preferences change the width and height of the printing area to the size of your material or the size of the laser bed. Once you have sorted out all other options, click on the JC button to accept the changes. 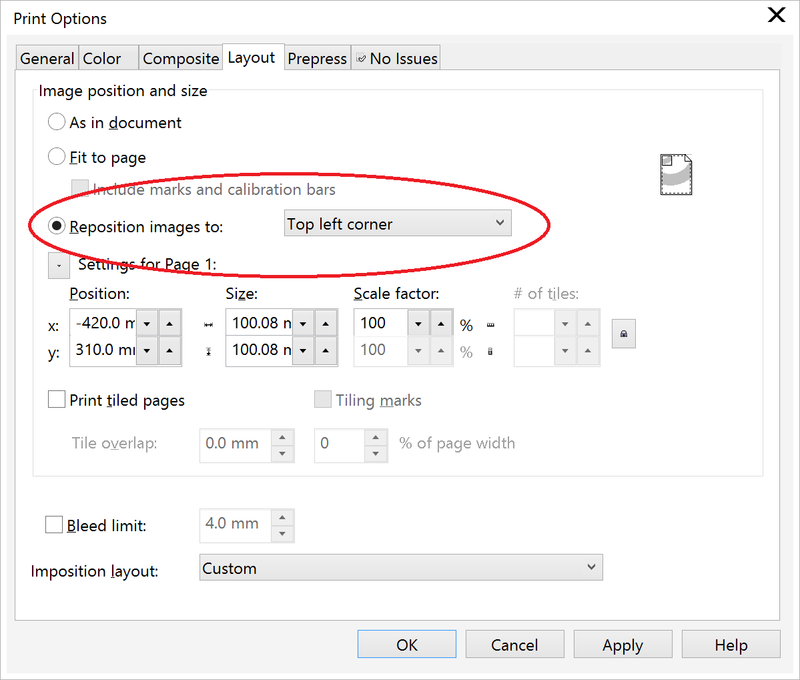 You will now notice you have a large print area with your design in the middle of the page. If you click the “Print Preview” button at the bottom left corner of the dialog window you will be greeted with a new window. The next window you will be greeted with is the one shown above. 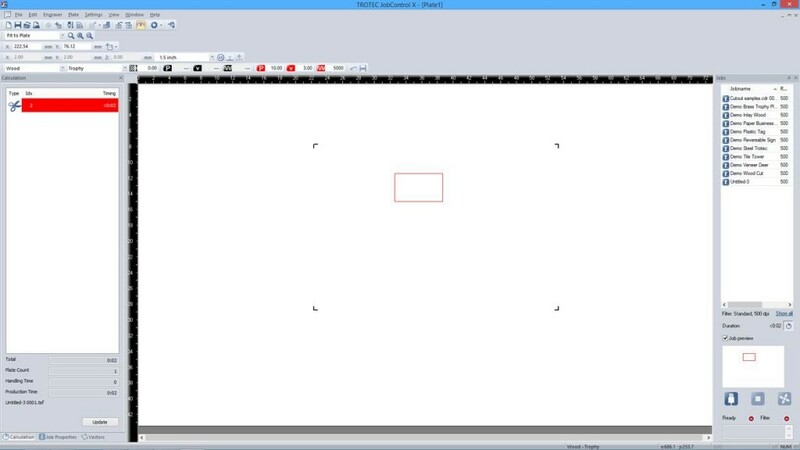 This is the Print Preview Window, it shows you what your artwork will look like once printed to JobControl. But there is a special tool in this window which will allow us to nest our artwork efficiently. If you click the second icon down on the left hand side tool strip, it will show you the current job preview. Right now we are printing the file with a 1×1 matrix of our artwork. By increasing those values we are able to fill the print area. 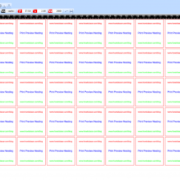 As you can see, in this example I have made a matrix of my artwork at a size of 9 x 5. This means it will repeat my artwork 9 times in the X direction and 5 times in the Y direction. This is done by adjusting the values in the area circled. By clicking between the artwork vertically, indicated by the red lines in the picture above, you are able to split the artwork, effectively spacing them away from each other a specific amount. The amount can be changed in the top toolbar. In this case I have spaced them 5mm apart. I then did the same thing in the horizontal direction. 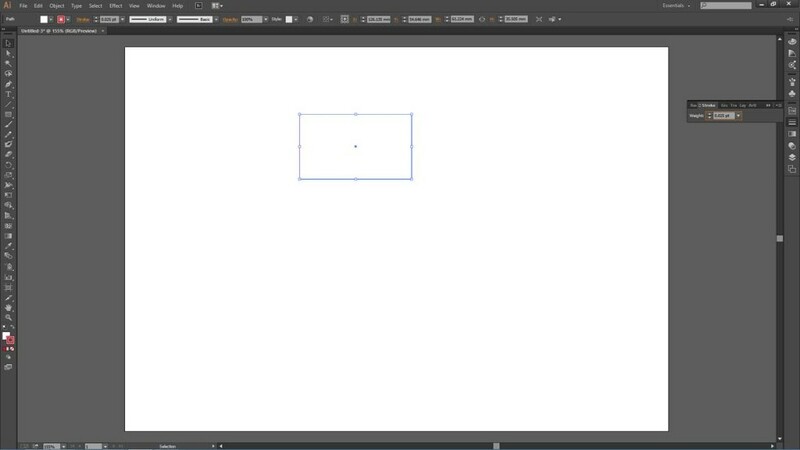 NOTE: There is a known bug in CorelDraw X7 which requires you to have the vertical and horizontal spacing as a different value. Just simply change the value to a smaller or larger value then the previous step. You can then change it back and repeat this step to have a uniform spacing around the artwork. In my case I first created a 6mm space, then change it to 5mm and it worked as expected. As you can see the jobs are now spaced 5mm away from each other in all directions. But there is one more optional (but recommended) step to finish the design. 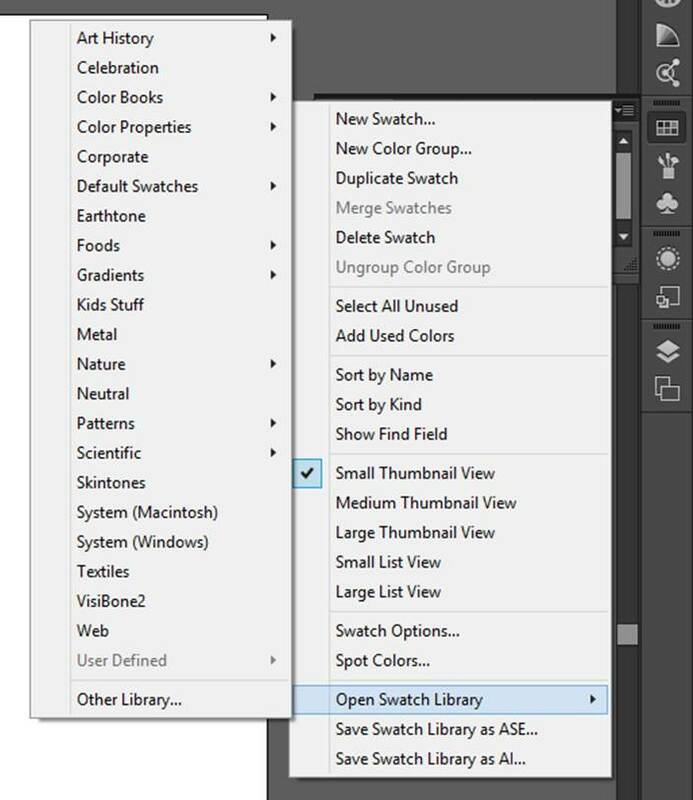 By clicking CTRL + M or clicking on the “Options” icon in the top toolbar, you can bring up this window. By first clicking on the “Layout” tab, you will now be greeted with this panel. First click “Reposition images to:” radio button, then setting the dropdown menu option to “Top Left Corner”. Press “Apply” and “OK”. Last step is to make sure the drop down menu, highlighted in red, is set to “Edit Margins” is selected. Once that is selected, press the icon to the right of the drop down menu, highlighted in blue, to position the jobs to the top left corner. Once you are happy with the design, click “File” then navigate down to “Print”. Once it has printed you will see the job in JobControl. Drag the job from the job queue onto the plate and view your perfectly nested design. Using these simple steps will allow you to nest multiple jobs for easy cutting and engraving, using uniform spacing between jobs. We loved this article so much we wanted to revisit it for this year. Below is a step by step guide as to how to create a lasercut Peach Pie (just imagine it’s pumpkin for Thanksgiving). The Engravers Register wishes all of our United States friends a happy and safe Thanksgiving. Feel free to share your Laser Cut Thanksgiving Pies with us! The holiday season really starts with Thanksgiving on Thursday 27 November, so why not play around with some cool holiday designs on your pie with your laser machine? The below yummy recipe is reproduced from Instructables, by author Ejosully. Make sure you share any creations with us! Sift 285g of the plain flour and three-quarters of a teaspoon of salt into a large bowl.Add 115g of the butter and 60g of the vegetable fat. Rub the mixture together with your hands until it looks like coarse breadcrumbs.Add 6 tablespoons of iced water and knead the dough together. Gather it into balls, wrap it in clingfilm and store it in the fridge. 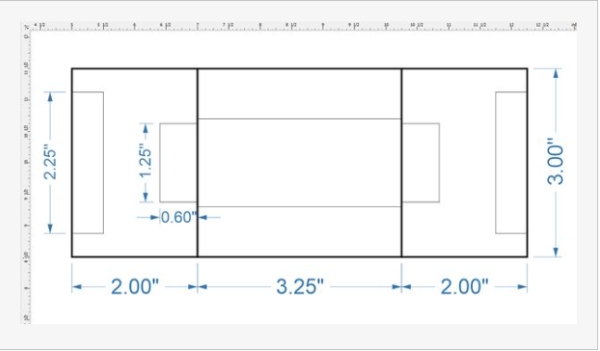 Set up the laser:Import the attached PDF into your laser-cutting software. You will probably need to test quite a few different settings until you get it right.Cut the leaves:Break off a bit of the dough and put it on a sheet of greaseproof paper. Roll it out to about 3mm thick.Place the dough and greaseproof paper on the wooden chopping board and pop it in the laser cutter. Depending on how thick your chopping board is you might need to take the honeycomb mesh out of the laser cutter bed to fit it in. 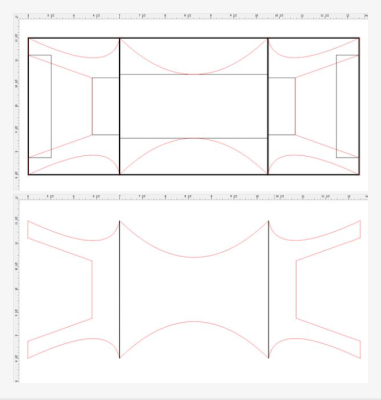 When cutting, the greaseproof paper will avoid the dough sticking to the board, and the board will make sure you don’t damage the bed of the laser cutter if you overshoot. You can copy and paste the leaf vector in your laser-cutting software and set a few running at a time to speed it up a bit. You’ll need to end up with around 50 leaves, so you can probably do ten at a time if you roll out enough dough. IMPORTANT NOTE! : As soon as you’re done lasering one piece of pastry, put it back in the fridge in a container so it doesn’t dry out. The lasering process will take at least an hour, and the first time I tried this out the crust burnt after ten minutes in the oven because it had dried out while it was sat on the side. Pour the filling into the pie, piling it a bit higher in the middle. 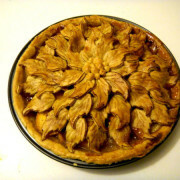 Dot with the 30g of butter.Arrange the leaves on top of the filling, starting at the outside and working your way in. Finish it off by rolling some of the pastry trimmings into balls and using them to cover the hole in the centre.Brush with the glaze. Step 7: Bake itBake the pie for 10 minutes, then lower the heat to 180 C / 350 F / Gas mark 4 and bake it for another 35-40 minutes.Check on it regularly as the crust is prone to burning (see pic 2 for my first attempt at this, which went slightly wrong).Enjoy, it tastes lush! Another great blog from our resident “go to laser” guy – Adrian! 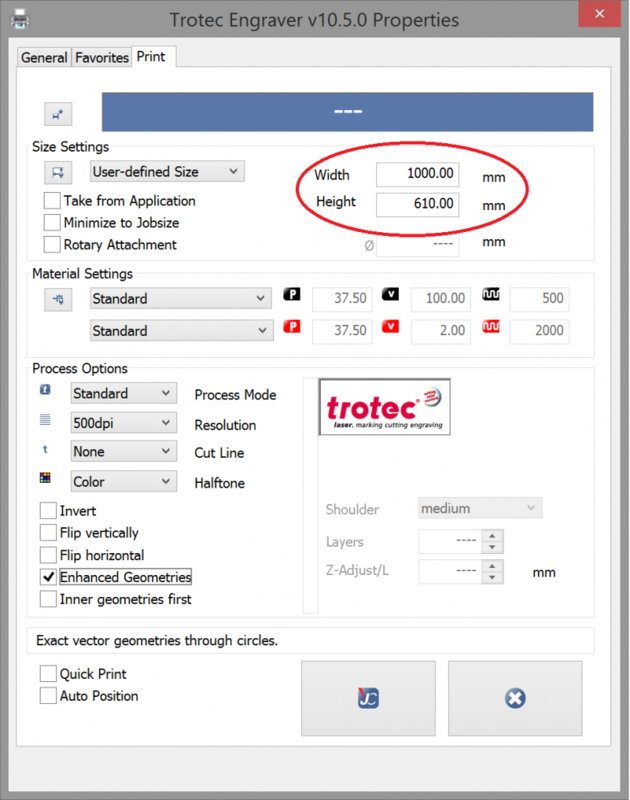 This is specifically for Trotec Laser machine users who use JobControl. Also please feel free to contact Adrian with blog suggestions. Courtesy of “How To Laser“. We loved this idea so much we thought we should share it with you all. 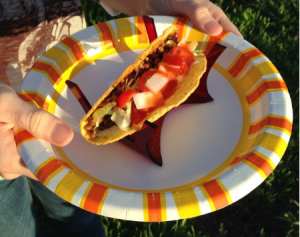 This is courtesy of Instructables.com, Acylic Taco Holder created by Joe Gadget and reproduced from the site. The machine used was a Trotec Laser Speedy 300. Seriously. You have to know how big the shell is before you can make a holder for one. The brand we regularly buy is about 5″ in diameter as shown in the picture. To plan the holder I added a couple of rectangles to mark points of interest. Then, using the 3-Point Curve tool I drew in the base. Then using the 2-Point Line tool I added the two vertical supports. In the first few attempts I didn’t like the shapes so simply deleted the red lines, resized the rectangles, then redrew the holder profile. The reason for using the rectangles is it let me easily make a symmetric design. 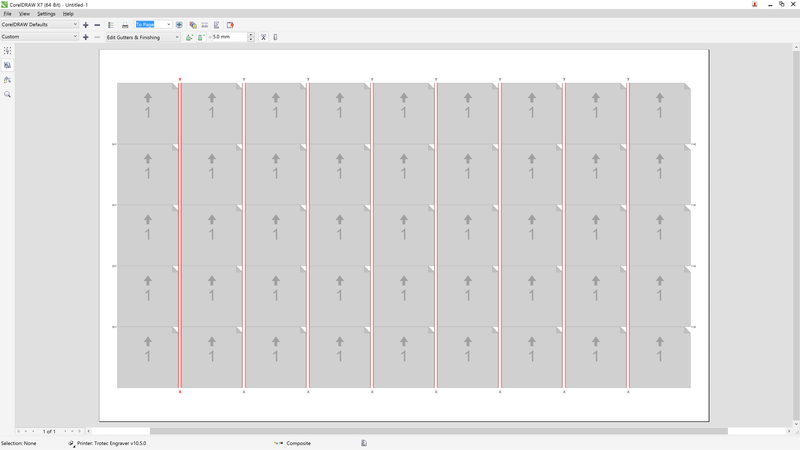 Again to make it easier to create a symmetric design I dropped down a series of rectangles. I sized the three large rectangles from the profile in the previous step. 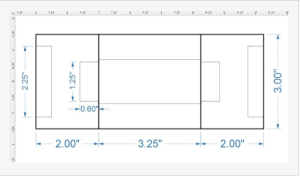 CorelDraw reports the lengths of line segments (including arcs), and I used that to get the 2″ and 3.25″ horizontal dimensions. Two tacos standing up against each other are about 2″ wide at the top, so I decided to make the widest points of the holder 3″ wide. I then added the smaller rectangles to help define the openings in each vertical piece and the narrowing of the base in the middle. Using a combination of the 3-Point Curve and 2-Point Line tools I drew the top down profile of the holder. Make sure you use the hairline setting for the profile so that these lines will be cut and not engraved. Once you like the shape, delete all of the guide rectangles. I added two black lines (to be engraved) to show the fold lines on the holder (in hindsight it was pretty obvious where the folds would be and I could have skipped this step). Acrylic cuts and engraves quickly and easily. For engraving I used 100% power and 80% speed, and for cutting I used 100% power and 0.7% speed. An acrylic strip heater generates a line of hot air that will locally heat and soften the acrylic for bending. The acrylic sheet folding tool can be positioned and locked into place so that the acrylic can be bent to a specific angle. For this holder I set the angle to 105 degrees (so that the ends will be folded slightly back onto themselves). Line up the first end of the holder over the hot air opening, and after a few minutes the acrylic will be soft enough to bend. Bend the end up partially by hand then press the holder into the folding tool. Hold it in place for a few minutes to allow the acrylic to cool and set in position. Repeat the same heat and fold process on the other end. I wanted to curve the base of the holder, and the strip heater doesn’t heat a large enough area. So I placed the holder over the hot air opening, and shifted its position every minute. This slowly heated the entire middle of the holder, which I was then able to bend by hand into a gentle curve. This completes the taco holder! 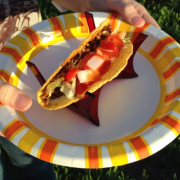 Step 8: Make Tacos and Enjoy! In this video, CNCROi.com color changes black acrylic using our fiber laser tube then CO2 to cut using using their Austrian Trotec Speedy 400 flexx laser! Another great tutorial from our new contributor, Adrian from HOWTOLASER.COM. Adrian is an Aussie from Sydney and is currently undertaking 6 months training at Trotec Laser’s Austrian headquarters. 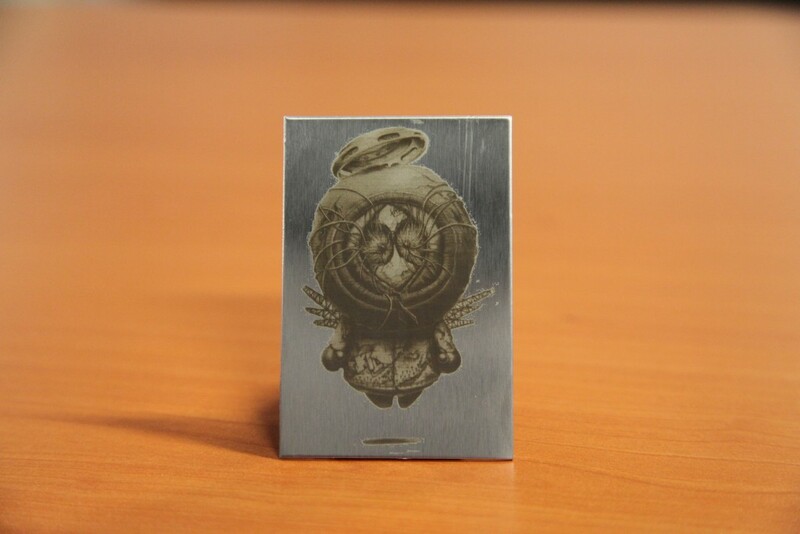 All Engravers Register followers can definitely benefit from his creativeness and laser ability. Thanks again for sharing your tutorials with us Adrian! Make sure you visit his blog for more. Editing pictures that you download off the internet is in general annoying and time consuming, let alone getting it to an acceptable level for engraving it with a laser. Well that was my goal today. The JobControl X software that comes with the purchase of a Trotec laser, has amazing capabilities and is extremely advanced in comparison to the other software packages offered by other brands. I would know, I have used almost all of them! 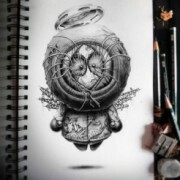 Today I set out to explore the process, of going from downloaded image to a final product, engraved on Stainless Steel. Image must have a high resolution value, so that when resampled down to the size needed to engrave, we don’t loose clarity or definition. The image’s background must be easy to work with, pure white background or transparent background is a godsend! The image should preferably be taken front on; skew in an image is difficult to remove and time is money! So today I found an image produced by Pez-Artwork of the south park character, Kenny. 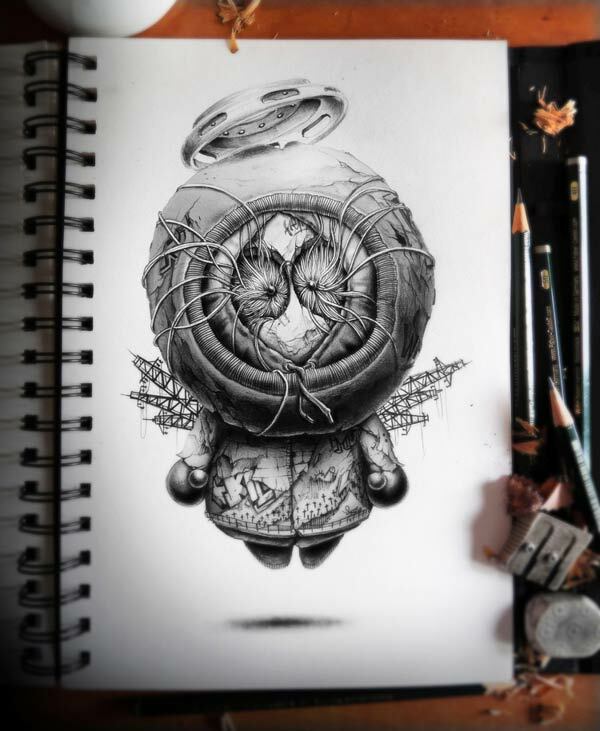 Pez has some amazing artwork which is sketched by hand! The image I selected is pictured below. As you can see, this image ticks all the boxes, it has high contrast, relatively high resolution, the background is white and is taken from front on. I simply played with the levels, contrast and brightness of the image to get it to a very basic “semi-finished” version. I later zoomed in and edited the image by removing some of the vignetting and shadows. This was done with the Brush tool and a white colour selected. 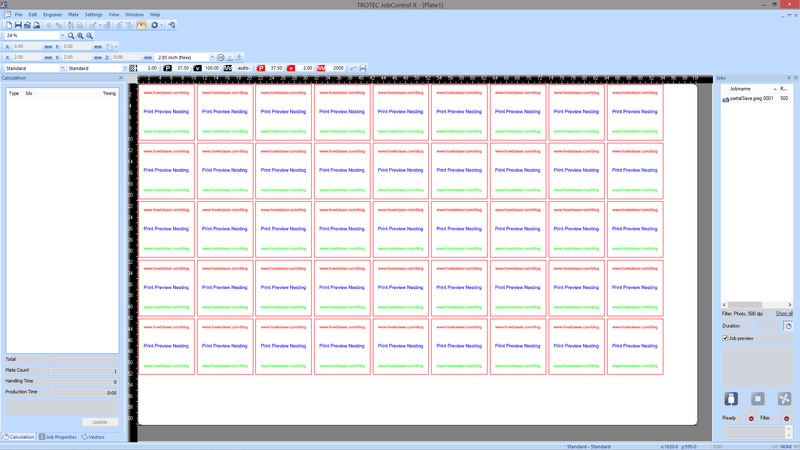 I saved that image with the best settings possible for future editing. 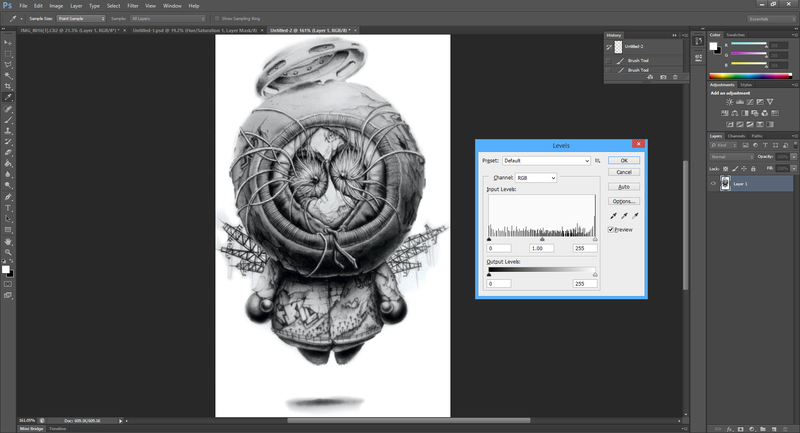 Last step in the process is bringing the image over to CorelDraw X7. This step is optional, Trotec’s laser can be used with any software program that can print with an RGB or CMYK colour palette, meaning I could have printed straight from Photoshop if I wanted to. I use CorelDraw X7 in order to resample the image to what ever size I need. This is helpful because if your image was created at A4 size and later you wanted to resize the image, you will lose detail and resolution in the resizing process. Resampling the image will keep the same resolution when the image is resized. 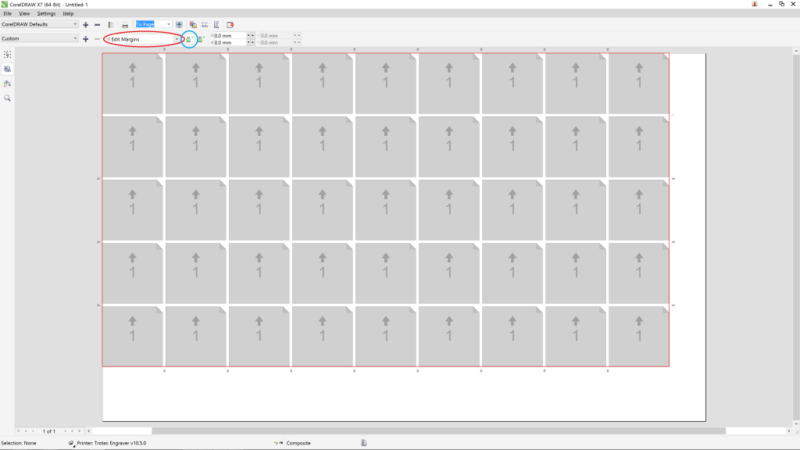 After the image was resampled and resized, I used JobControl X’s driver to optimize the engraving process for the image… it was so simple. There is a drop down menu in the Trotec driver that will allow you to select what type of process mode you would like to use; choosing Photo-Optimized works well for this kind of engraving. Once the image was printed to the JobControl X software, I positioned it onto the material and pressed GO! The photo does not do the engraving justice, It looks very eye catching in person. That being said, the Photoshopped image needs some work. You can see where I have manually touched up the edges of the image. For a first go, I’m impressed with the Photo-Optimized mode that JobControl X uses to process the image. This engraving was done on the Trotec Speedy 300 flexx. My next step is to work on the Photoshop file to try and remove all unwanted background colour, so the hazing effect around the image disappears. We have a new regular guest blogger “Aussie Adrian”, who will provide ongoing tutorials for laser machine users around the world. This one is specific to Trotec Laser machines and Job Control X. Try this on your laser machine today. 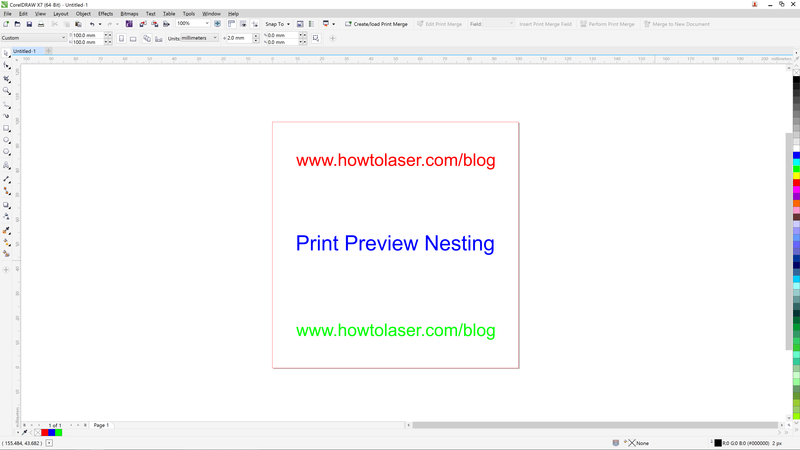 Check out Adrian’s blog: howtolaser.com today for more tips and tricks on getting the most out of your laser machine. The first step to any successful endeavour is in the preparation. 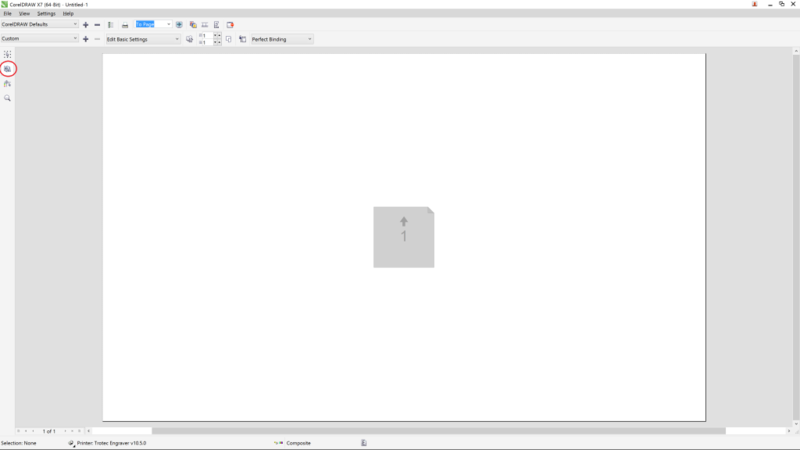 So in order to print from Adobe Illustrator, to Trotec’s JobControl X software, it is important to set up your Illustrator document correctly. 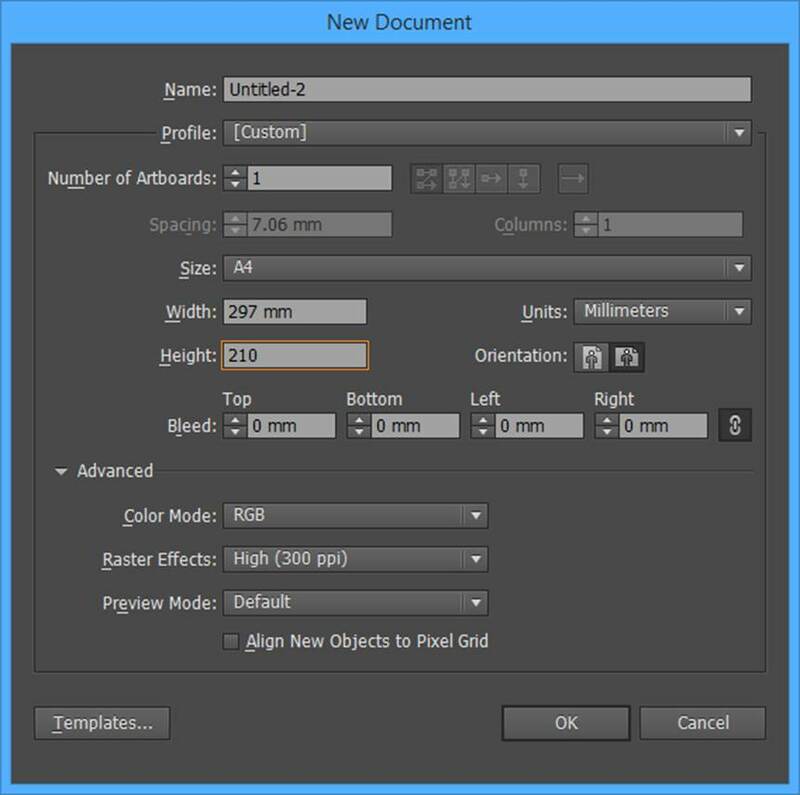 Next step is to make sure the new document settings are the same as shown above. NOTE: Your width and height of the document may change depending on your needs. But if the incorrect values are entered, you can change them later. 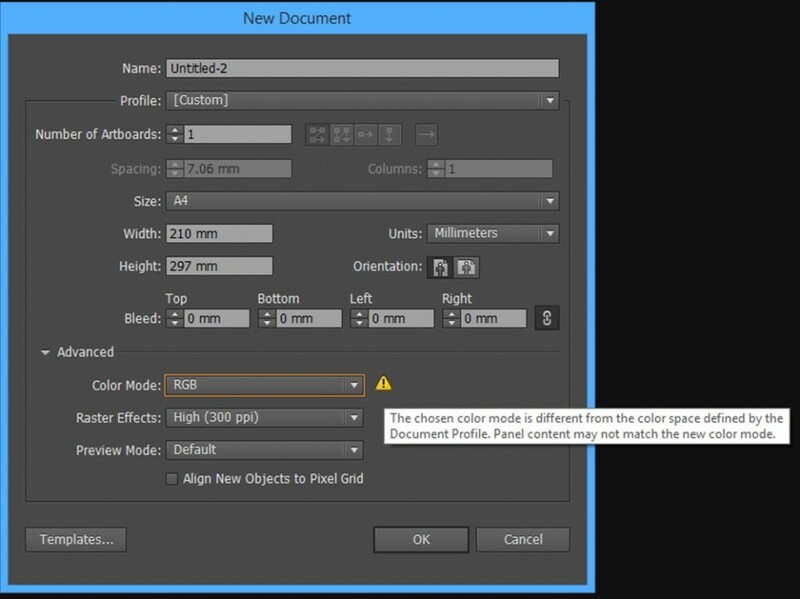 If you receive this message when you select RGB as your color mode, this means the value shown in the next step does not match the value you have chosen. 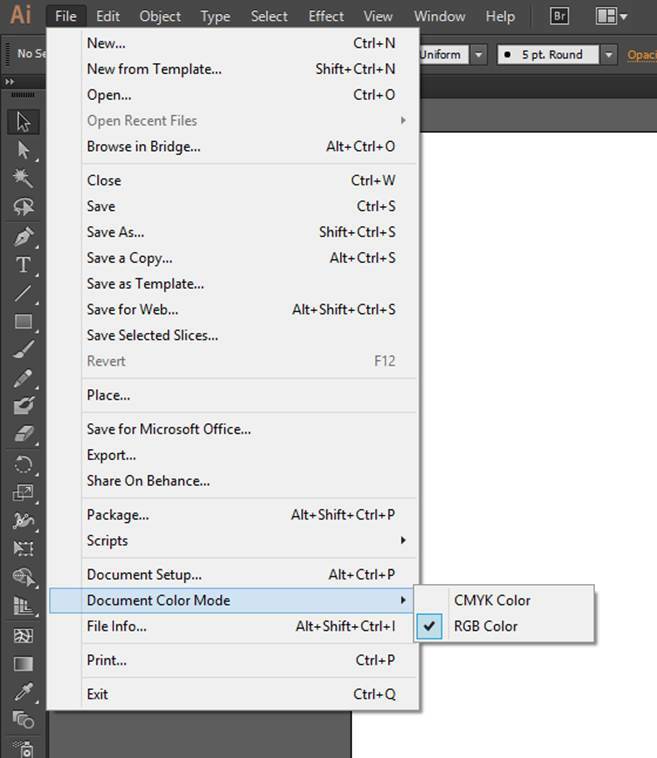 The next step is to check that the correct color mode is selected for your document. This is done by once again clicking “File” then navigating down to “Document Color Mode”. Make sure this is set to “RGB Color”. 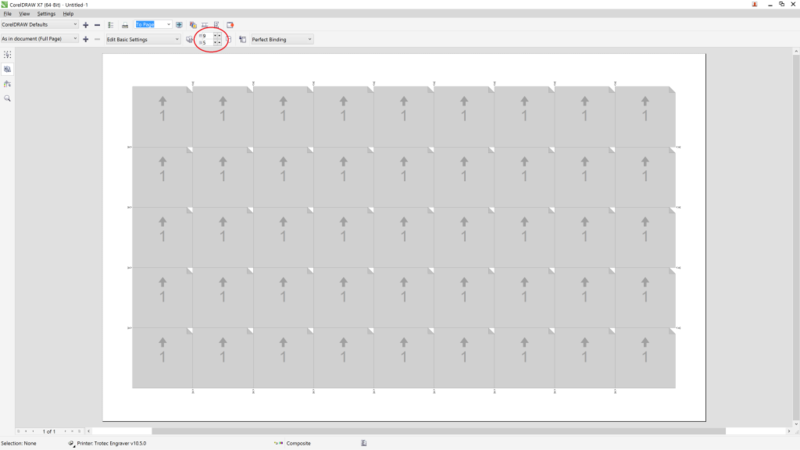 This will ensure that the RGB colors in your artwork match up with the RGB values in JobControl’s material database. On the right hand side of your screen, you will find the “Swatches” button. The default is a CMYK swatch, which we will not use for this tutorial. For ease of use with a Trotec laser running JobControl, you will need to convert this to a RGB swatch. 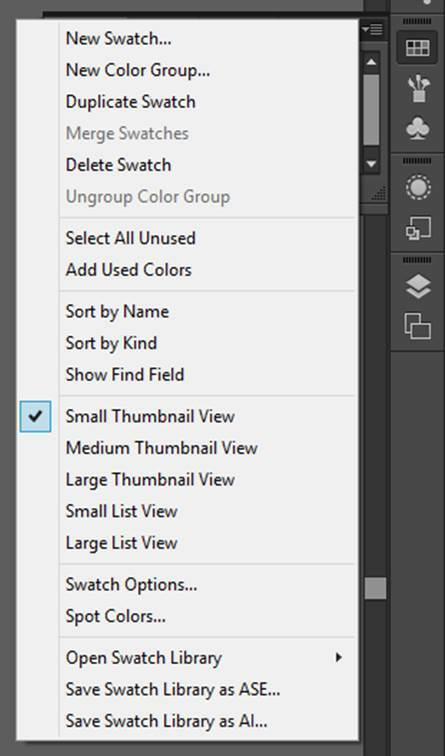 To change to an RGB swatch palette, firstly click the “Drop Down Menu” button, which is located next to the “Swatch” button. This is on the right hand side of the screen, pictured above. Hover your mouse over “Open Swatch Library”. This should open a new menu window. 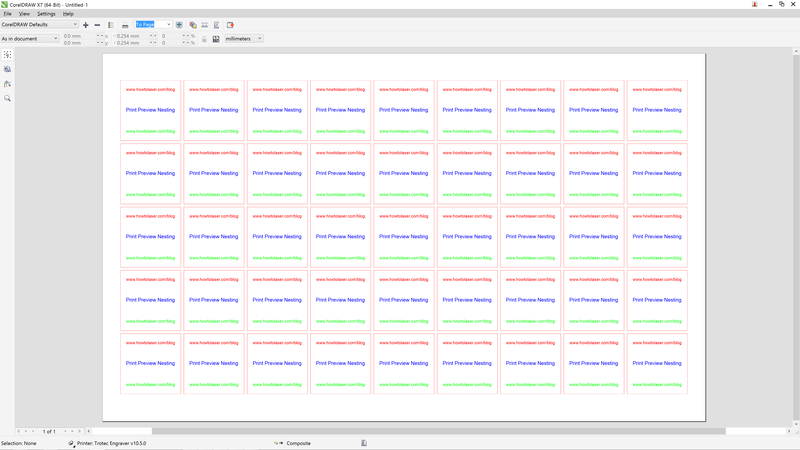 Next, hover your mouse over “Default Swatches”, this again will open a new menu window. In the new window, click “Basic RGB”. 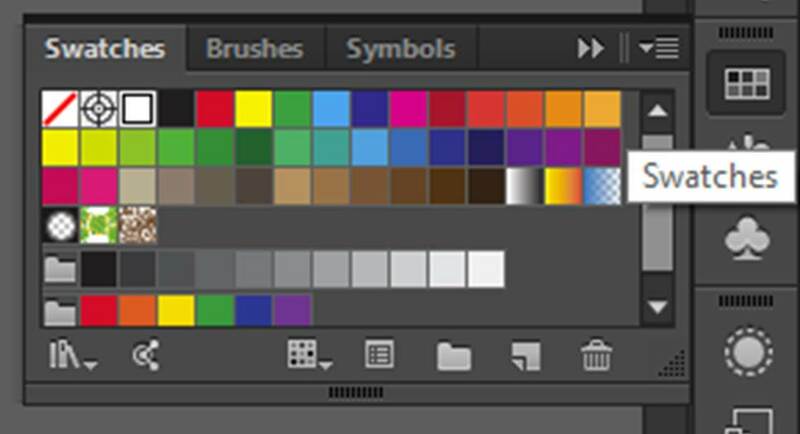 This will now create a new color palette inside Adobe Illustrator and all the color values will be in RGB format. Now that we have the new RGB color palette, we will not be needing the old CMYK palette. 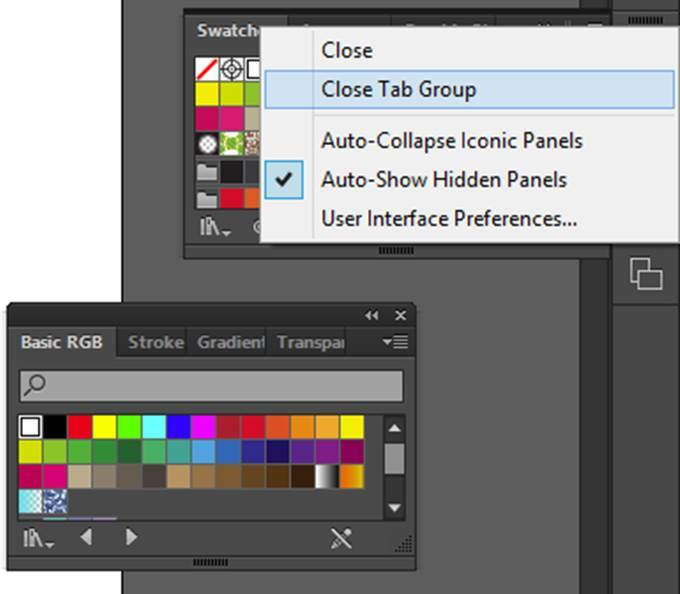 If you right hand click on the original CMYK swatch palette and press “Close Tab Group” this will close the CMYK palette leaving you with just the RGB palette. 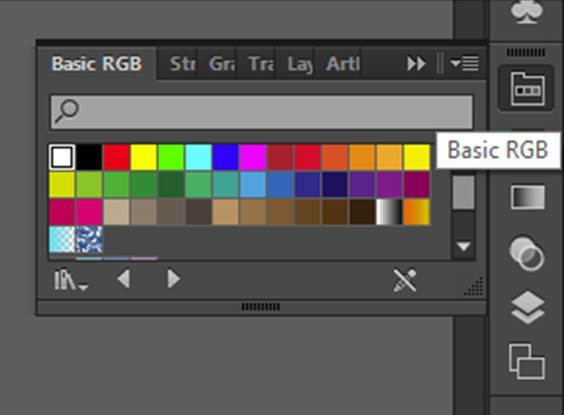 You can now drag and drop the RGB color palette into the side menu, to use at any time. 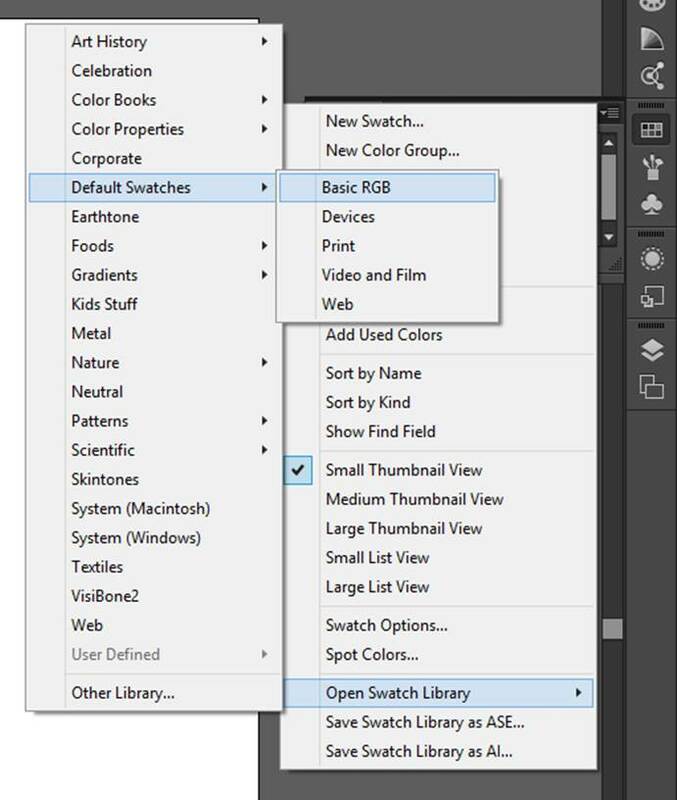 This is very convenient as you can minimize it to work on your artwork, but when needed, click it again to use it. Now create a shape in the document window and use the RGB color palette to color the line of the shape. NOTE: For this example I used RGB Red (R:255, G:0, B:0). 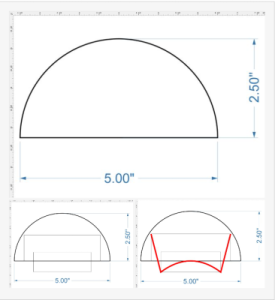 Next with the same shape selected, change the “Stroke Width” to 0.025 pt as shown above. This is done by clicking the “Stroke” button on the right hand side. This will allow your shape to be detected by JobControl X as a vector cutting path. NOTE: Line width is extremely important, if your line width is larger than 0.025 pt, JobControl will consider it an engraving line. If you want to engrave the line, set this value larger and set the RGB value to black (R:0, G:0, B:0). Print the file as you normally would with Trotec engraver as your printing device. The Illustrator document should show up in your print queue and be detected as a cut line in JobControl. 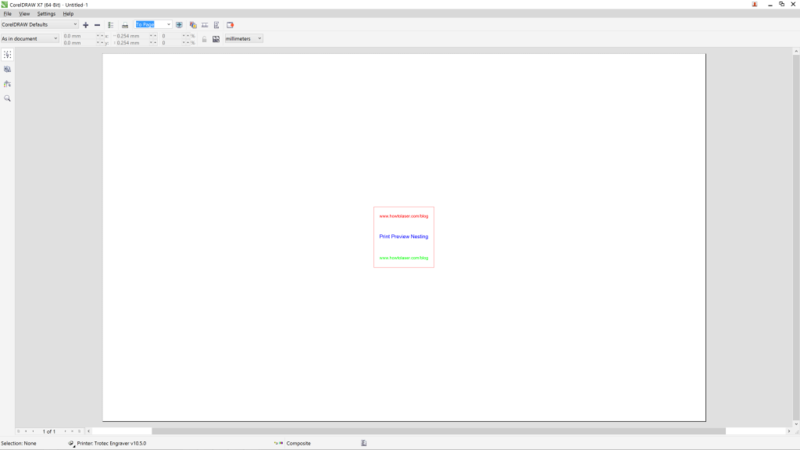 If you do not see the cut line appear in the JobControl document, make sure the colors you are using are set to cut in JobControl’s material database. Make your own I Love Dad wooden tie! In honour of father’s day in Australia, New Zealand and Fiji, we’re repeating this awesome post from June. For those down under… here’s a free file courtesy of Macquarie Engraving! Thanks Dave. Download the zip file for free (save to your desktop and extract the CDR file). Make sure you send in some pictures of your creations! 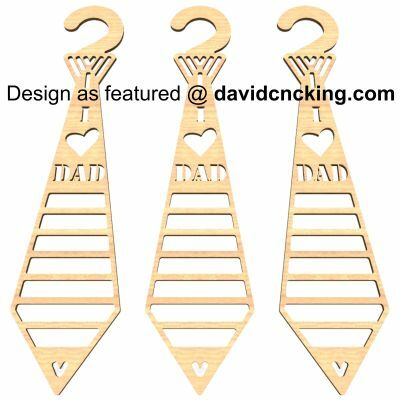 If you’re interested – you can purchase more designs from the creator at davidcncking.com. We’ve come across this great blog “How to Laser”, which is created by Aussie Adrian who is currently living in Austria for 6 months. We’ll regularly be posting updates from the blog here on the Engravers Register.